It has been just weeks since news broke out that comedian Chipukeezy has parted ways with his fiance Vivian Mandera popularly known as Empress Kerry. It seems the two have already moved on and are now taking to social media to flaunt their new lovers but have not yet officially revealed their faces. Vivian last week posted a video while in a car with an unknown man hinting that she has found love again. 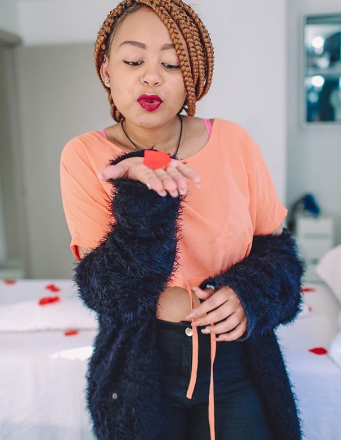 Chipukeezy has also now mirrored her move and posted a cozy video with a woman who many suspect is instagram hottie Agnes J Kibanja. 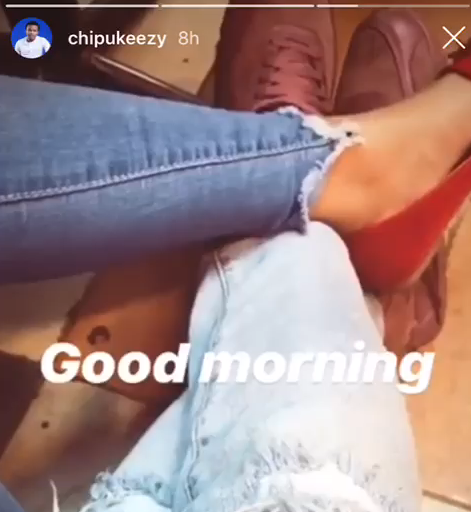 Hawk-eyed fans managed to conclude the lady was Kibanja after identifying her shoes.. and maybe legs after tying it to another insta-story clip she posted a while back just minutes part for Chipukeezy’s. The two, many concluded, spent the night together before starting their day. Kibanja has been enjoying life in Mombasa for the past three or four days and guess who else was also there? Chipukeezy. The comedian was in Mombasa for several jobs including Nakada’s and GoTv. Ghafla thinks he must have gone with her. 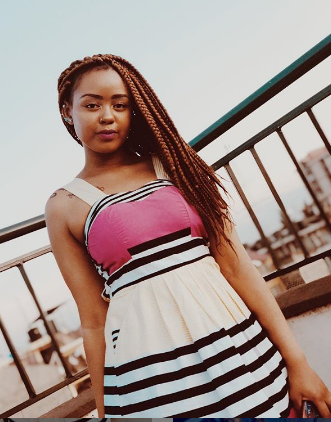 Chipukeezy promised that he’ll never flaunt his bae on social media after breaking up with Empress but it seems he wasn’t serious…or, was he lying? 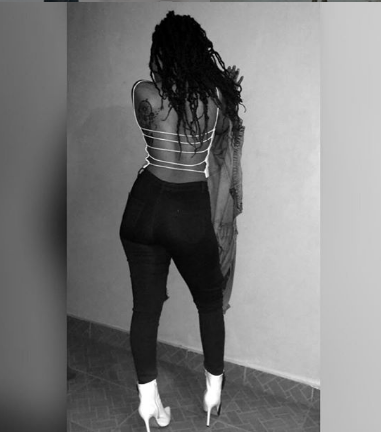 Well, here are photos of Kibanja that will sure leave you wishing you were Chipukeezy.